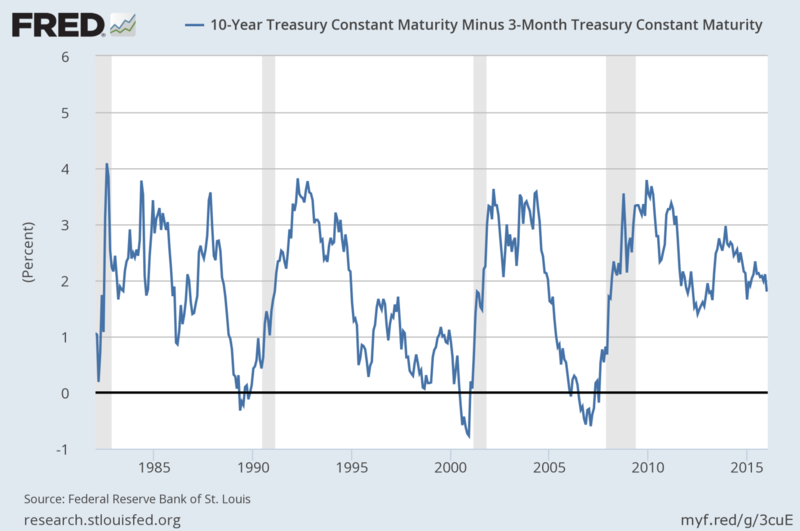 Every crash was preceded with the 10 year minus the 3 month Bond Yields dropping towards the zero line. Although the equity markets have crashed, the bond markets are still not displaying any signs of panic. This tells us the market must continue to fall until the percent return is around the zero mark. Thinking of this logically, it makes sense. Investors when scare start moving more and more of their capital in to safer investments, like bonds. Eventually there is a change in this perception, which occurs when bonds are not paying anything in return. 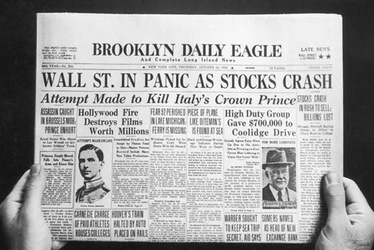 That is when investors say enough is enough, and start taking risk and start moving back into the stock market. The indications from the bond markets should be respected, as they are a leading indicator. The chart below is up to date as of Jan 19th 2016, and it’s clear that the masses (investors) have not yet moved their capital into bonds which drives the percent down. In short, I think we have a long time yet before bonds start rocketing higher and the percent yield drops to near zero. I’m expecting a 6-18 month time frame, but we will know better once the large cap stocks start to breakdown and enter a bear market. 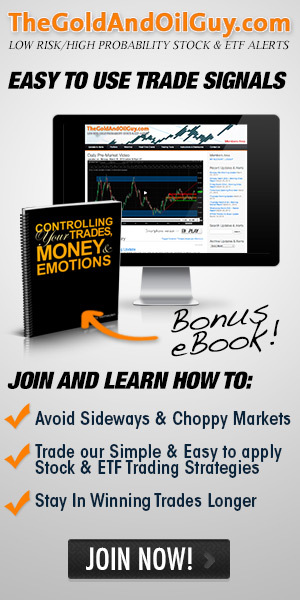 I will be sure to keep you informed with the market tops and bottoms as they unfold. Make sure you join my free email list and don’t miss my next important update! 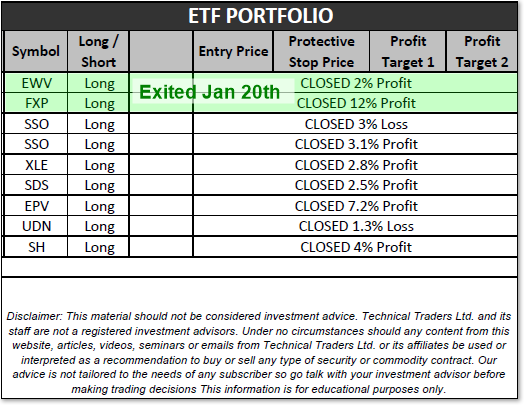 Check out our recent trades below and it does not include another trade we have profits on and are still in. 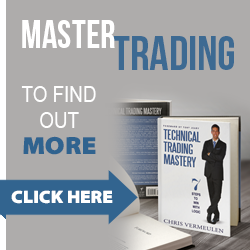 How To Know Where The Next Market Top Or Bottom Is For SP500 Index I’m on the Weekend Korelin Economics Radio Show!